Home to some of the world’s most expensive real estate, making it an international symbol for all-things luxury. Beverly Hills is known for its opulent estates, palm-lined streets, luxurious hotels, and glamorous hot-spots. Beverly Hills is home to some of the world’s most expensive real estate, making it an international symbol for all-things luxury. Beverly Hills is bordered by Bel Air, the Santa Monica Mountains, and West Hollywood and is part of Los Angeles’ “Platinum Triangle” formed by the city of Beverly Hills, Bel Air, and Holmby Hills. It is home to Trousdale Estates and “The Flats,” which epitomizes the California aesthetic with wide, tree-lined streets. Beverly Hills is home to many actors and celebrities and is best known for its luxury shopping and fine dining. 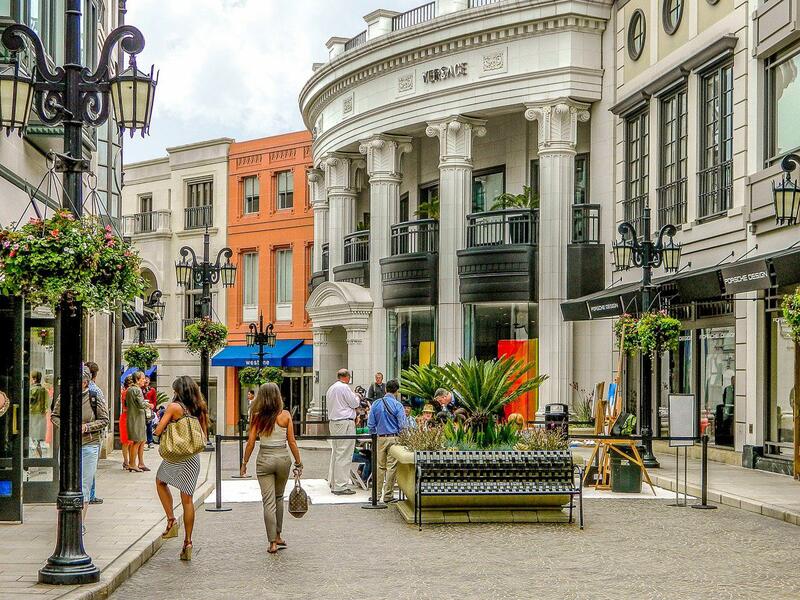 Rodeo Drive is the spotlight of Beverly Hills, which boasts the world’s most luxurious designer shops such as Gucci, Chanel, Bijan, Saint Laurent, Barney’s New York, Valentino, and Cartier to name a few. Beverly Hills is also home to some of the best restaurants such as Spago, Polo Lounge, Mastro’s Steakhouse, and The Blvd. Beverly Hills features some of Los Angeles’ best educational choices: Beverly Hills High School, El Rodeo Elementary, Beverly Vista Elementary, and Horace Mann Elementary.